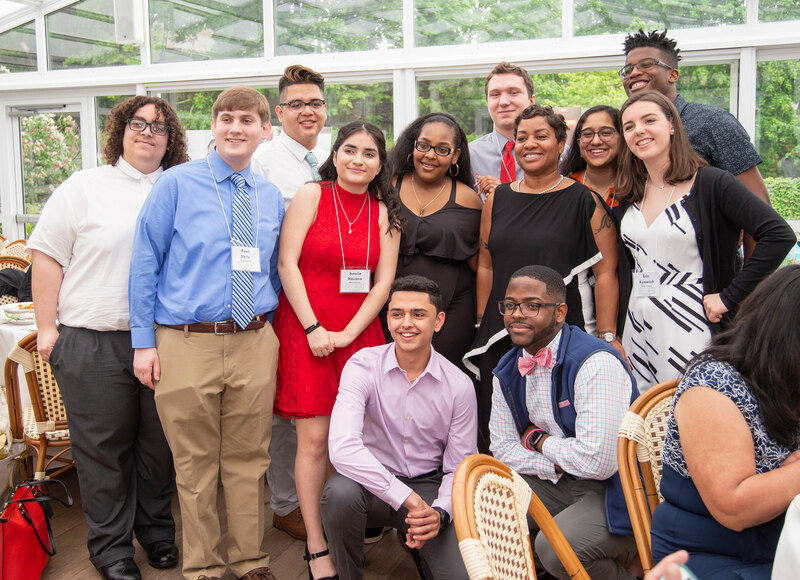 For a core group of partners working to launch Norwalk Early College Academy (NECA) in Connecticut, establishing a shared vision and taking collective action on key activities such as curriculum development and student recruitment was critical. Because they only had six months to launch the school, the partners had to figure out how to collaborate with speed and quality. By the fall of 2014, the partners had formed an effective steering committee, and NECA opened its doors to 89 enthusiastic 9th graders. In April 2014, a small group of people began working diligently to launch a P-TECH 9-14 model school in Norwalk, Connecticut. The mix of representatives from Norwalk Public Schools (NPS), Norwalk Community College (NCC) and IBM, faced a daunting challenge. 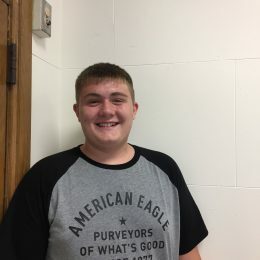 NECA would be the first school in the state to blend high school, college, and workplace learning, and they had only six months before the first students would arrive for the school year. They were committed to the model and empowered to make decisions on behalf of their organizations — and with the support of Governor Dannel Malloy, who brought IBM on board as the first of many Employer Partners to launch P-TECH across Connecticut. Even with this high-level support, they needed to figure out how to work together to effectively address a range of critical tactical and strategic challenges.